It was early 1999 when colon cancer started making waves across the country. Jay Monahan, NBC News legal analyst and husband of the beloved Katie Couric, had recently lost his battle with the disease and the National Colorectal Cancer Roundtable was just getting off the ground. 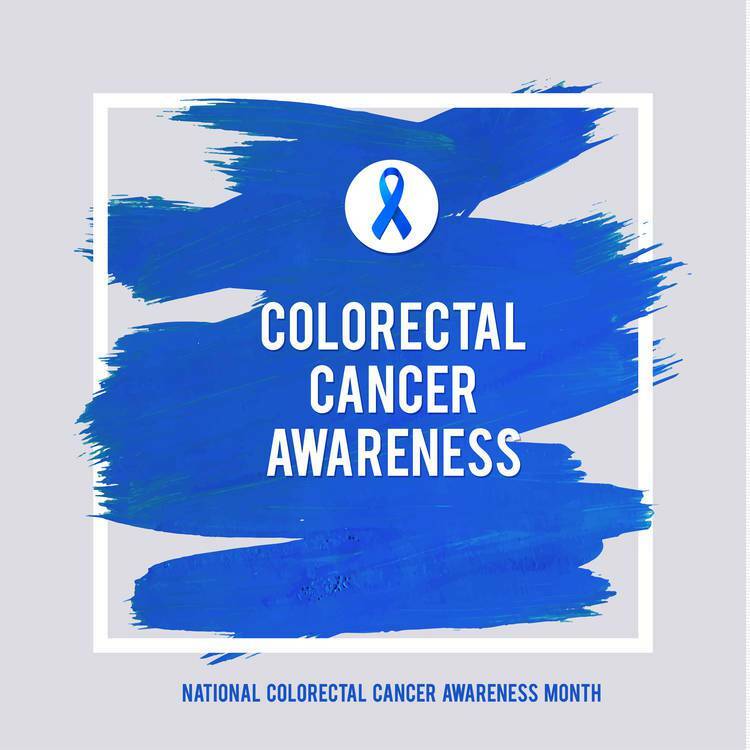 In 2000, Congress designated March as National Colon Cancer Awareness Month, along with then President Bill Clinton, who signed a White House Proclamation officially designating the month.